Back on the market after buyer lost financing. Solid home w/ lots to offer! 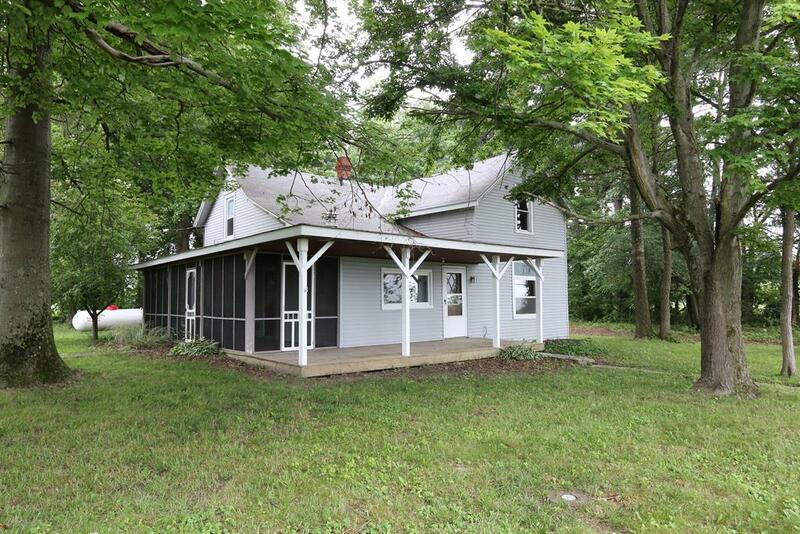 Remodeled 4 bdrm, possible 5 bdrm, farmhouse! Over 2 acres of land, incl 1 acre pasture, trees, & 2 large outbuildings! Horse stalls w/workshop & water. Relax on screened patio & enjoy serene views! Circle drive. Newer HWH, stainless kitchen appl 2018.